Few cities set hearts collectively racing like the Big Apple. The epitome of the American Dream, combined with the hustle and bustle of a true world city; it’s not hard to see why New York is so often the backdrop of movies, music and books. 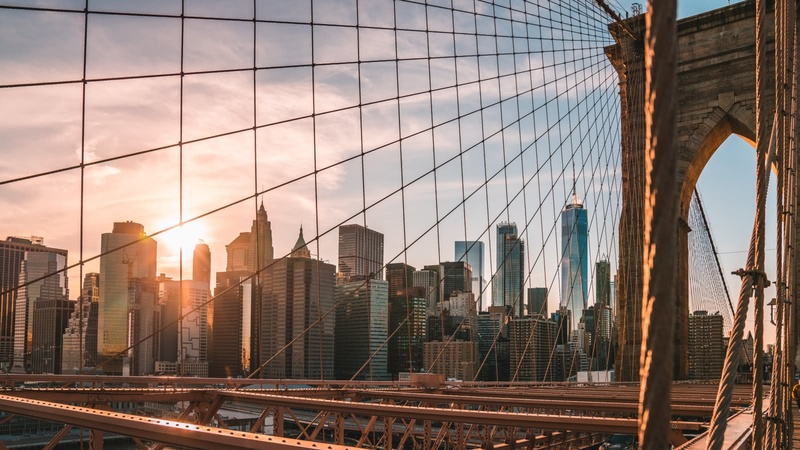 It’s easy to get lost in this impressive concrete jungle, so let us show you the city that never sleeps through the eyes of New York’s best local tour guides. 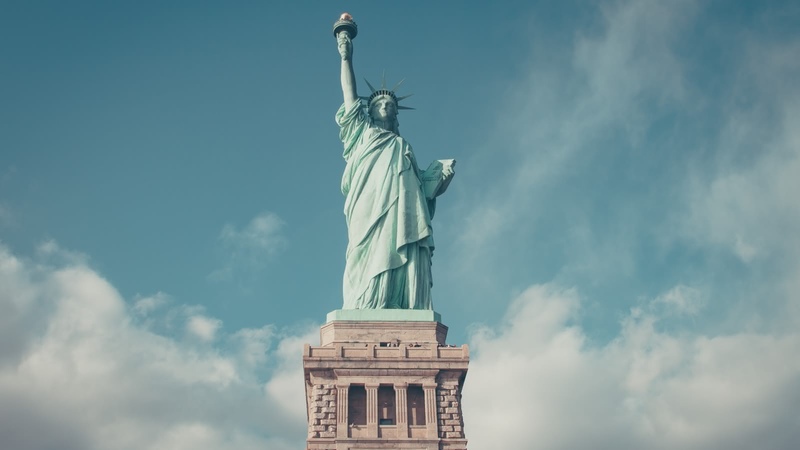 As the original FREE Tour company, we’ll show you many of New York’s top attractions with our Downtown Manhattan walking tour, including Broadway, Wall Street, the 9/11 Memorial and Battery Park, with views to the Statue of Liberty. After you’ve got the overview with the free walking tour, delve deeper with us on our other great Manhattan guided tours! 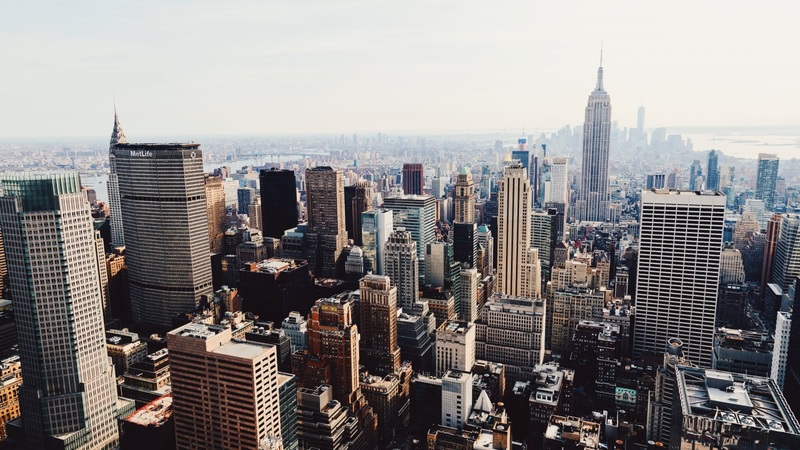 The Midtown Tour will take you to some of New York’s best landmarks, such us Times Square, the Empire State Building, Rockefeller Center and Fifth Avenue. 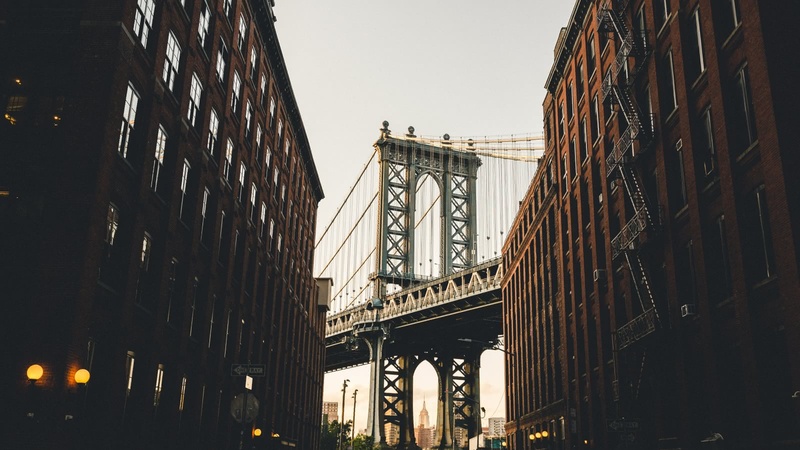 You can also visit some of New York’s most famous neighborhoods on the Chinatown, Little Italy & Brooklyn Bridge Tour. Need an escape to nature? Our Central Park walking tour is the ultimate Central Park guide, taking you to must-see famous sites like the John Lennon tribute Strawberry Fields, as well as some hidden gems you won’t find yourself. 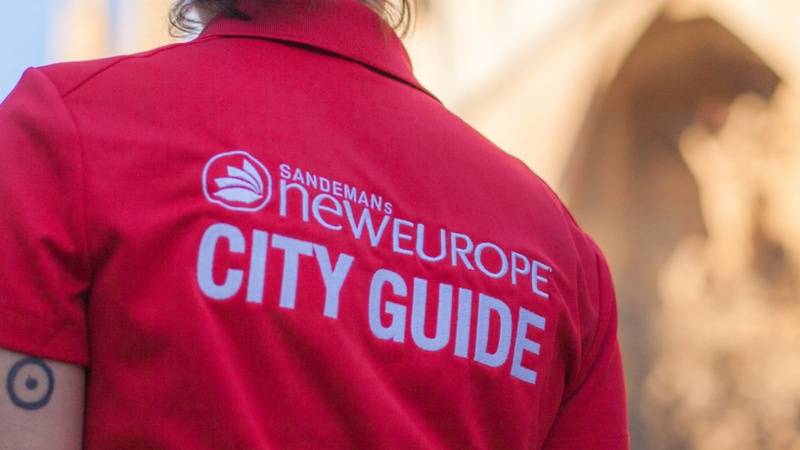 New York is part of the SANDEMANs NEW Europe network, one of the largest walking tour companies in the world. Offering daily tours in English and Spanish, we believe in supporting local communities and are committed to giving a voice to some of New York's best local freelance tour guides, who passionately share the city's history and culture with their own unique and always-entertaining style. Aside from the FREE Tour, in New York you’ll also find unforgettable tours and experiences. We’re looking forward to seeing you soon! The local expert guides we work with are proud to show you the best New York has to offer! 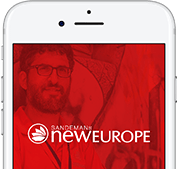 Scroll through to learn more about these unforgettable guides, including where they’re from, why they love New York and which tours they can offer you.